From authentication means for verification and provenance through to new ways of collecting art, blockchains impact on the art world is already indisputable. Dragon Blockchain innovation unlocks a range of unique benefits and lets you take advantage of the latest developments in blockchain technology and engage with a whole host of remarkably talented creative artists from around the world. 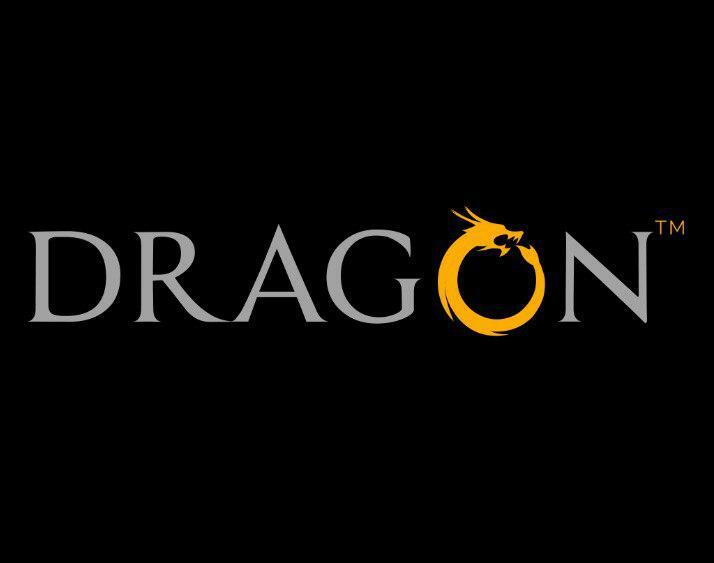 Dragon remain at the forefront of the evolution of the whole entertainment industry and continue to provide cutting edge blockchain solutions which now also encompasses the flourishing art world. 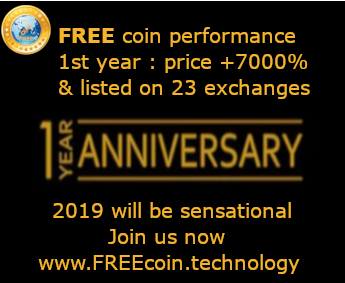 The use of Dragon Coin, the world’s number one entertainment coin, makes it so convenient to indulge your passion for art. The team at Dragon have turned Dragon co-founder Paul Moynan’s vision into a reality; building an ecosystem which fuses blockchain technology with a thriving creative community that values integrity and lucidity while making deals; respect for rights; privacy; protection and a fair exchange of value. Dragon Art allows art lovers to purchase stunning art pieces from https://dragonart.io using Dragon Coin, the world’s number one entertainment coin, giving you access to cutting edge technologies as Dragon continue to evolve this market. It has always been the vision of Dragon to bring decentralisation to the art industry so that creative artists and individuals can profit from the art they make. User friendly Smart Contracts: These are amazingly helpful in constructing deals that respect the artist as an entrepreneur and equal partner in any venture. Its smart agreement system continually directs the flow of funding to, and revenues from, projects in line with the automated terms of agreement. Funding mechanisms: Artists can utilise additional revenue streams by facilitating sales using Dragon Coin (DRG). 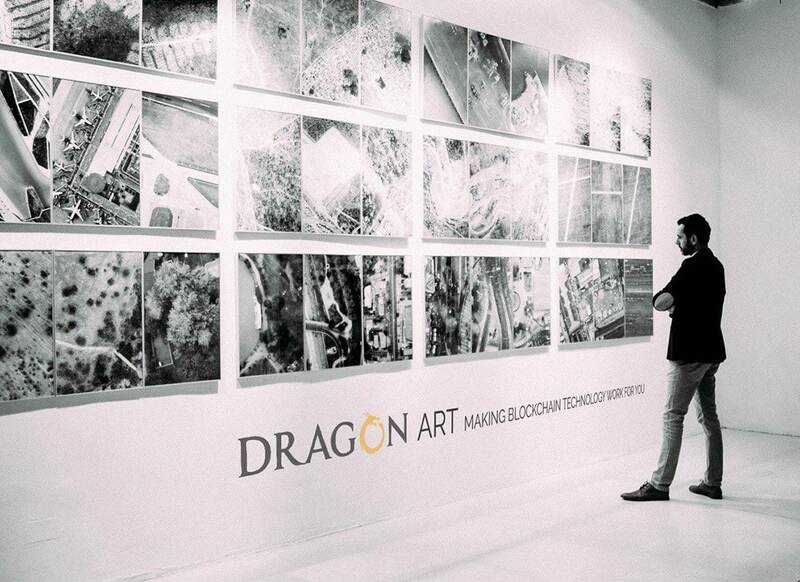 For example an art collector can purchase artwork using DRG using the state of the art Dragon Social Wallet and qualify for unique Dragon Art benefits such as private tours with the artists, personalised signed artwork and photographs, further discounts on selected pieces of art and much more! Comprehensive Revenues: The free Dragon Social Wallet (which you can download by clicking here) is a secure and direct link between the artist and their finances and Dragon removes the need to pay intermediaries which dramatically reduces fees and gives the power back to customers and sellers alike. It keeps art ownership transparent: When an artist produces a new piece, or the gallery makes a sale it is confirmed with a token on a blockchain. When that artwork is bought from the artist, the token is transferred to the buyer with all token transactions being publicly visible on a distributed ledger allowing anyone to track the entire history of ownership. Exciting pricing mechanisms: To try out promotions and auction-style schemes that could even lead to pay-per-view and promotional rates cater for the online demand for art. The amount of art created around the world each day is staggering and the industry needs people to sift through the hundreds of millions of hours of art created every day all over the planet. A final benefit of the Dragon Art ecosystem is that it removes the need for ‘gatekeepers’ and it is the artists themselves who now enjoy the benefits of being at the centre of their own ecosystem instead of looking in from the outside. Disclaimer: Any unique benefits listed are subject to the availability of the artists schedule and might not be available at the time of purchasing. Dragon will strive to provide the benefits as stated however we cannot be held will not be liable for circumstances out of our control.